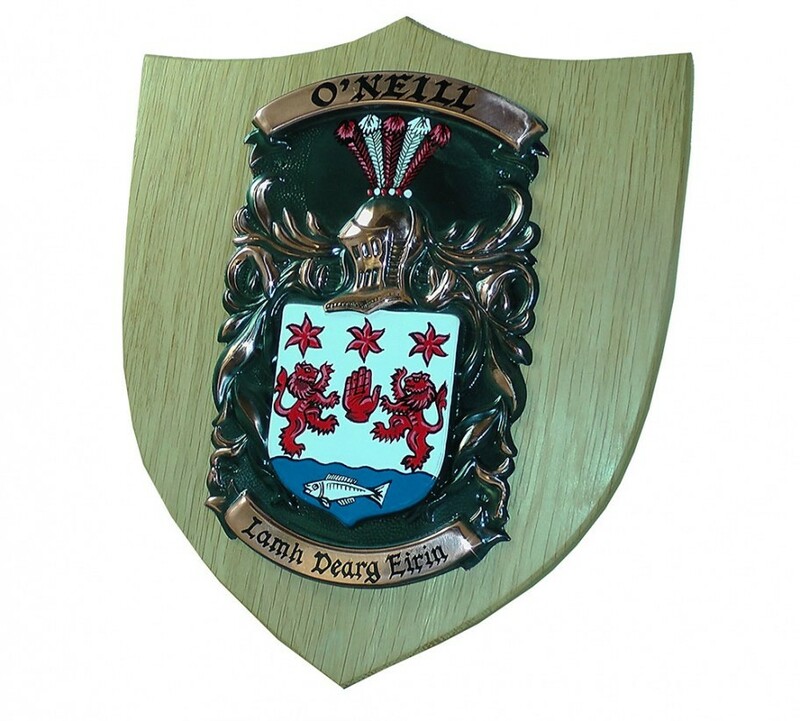 The Family coat of arms is a highly personalised gift which will portray your appreciation of others and is a guaranteed talking piece in any home. 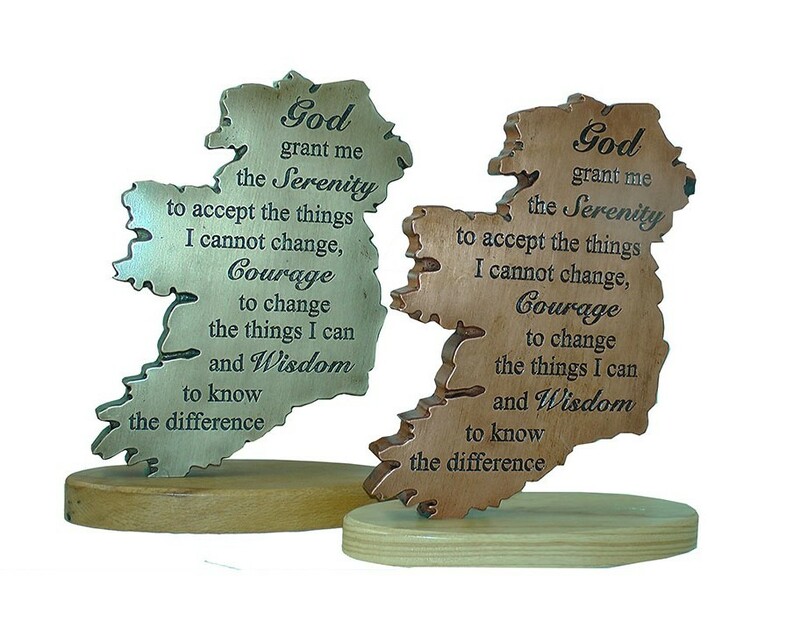 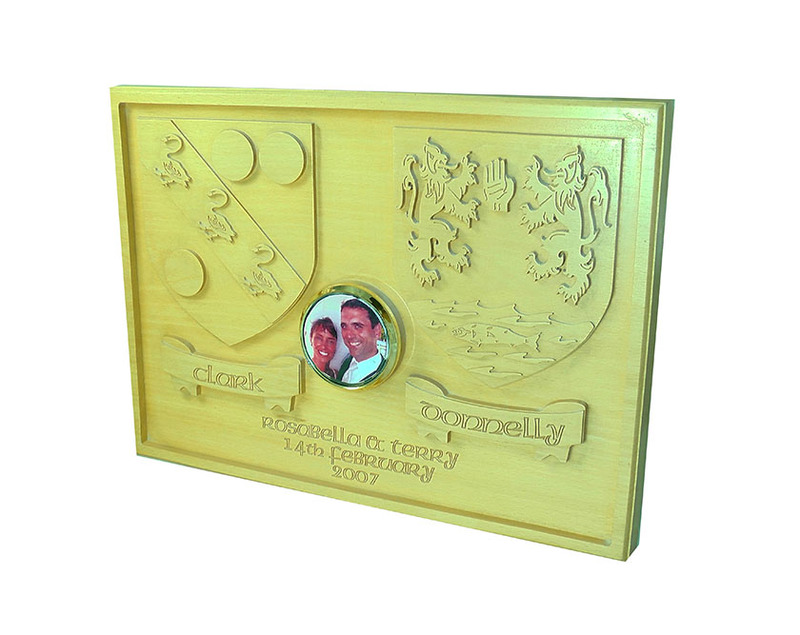 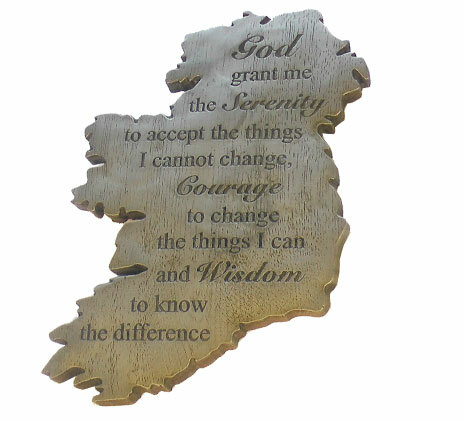 The Plaque is a solid piece carved into native Irish hardwood beech and depicts both surnames. 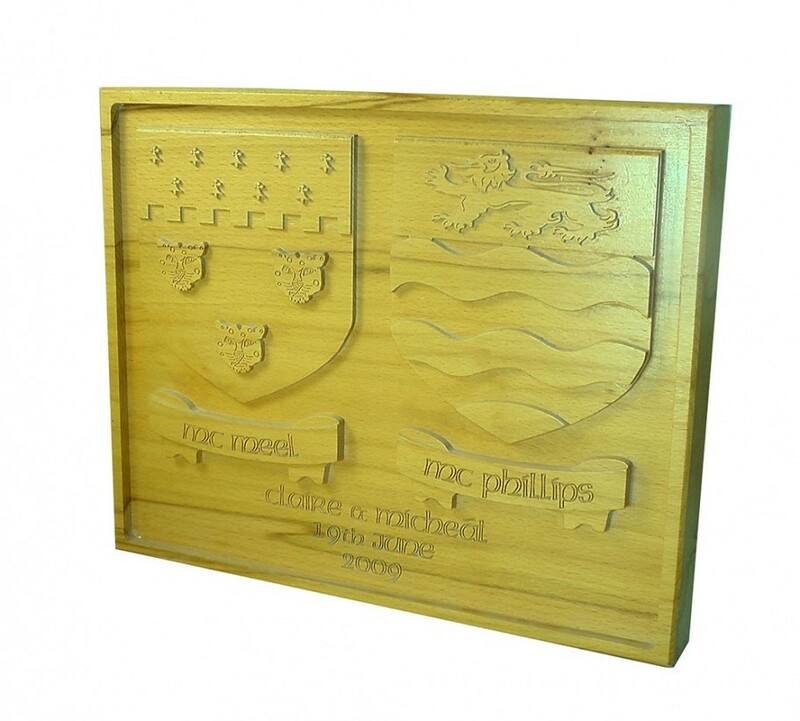 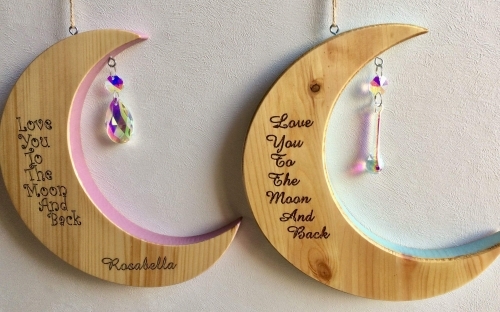 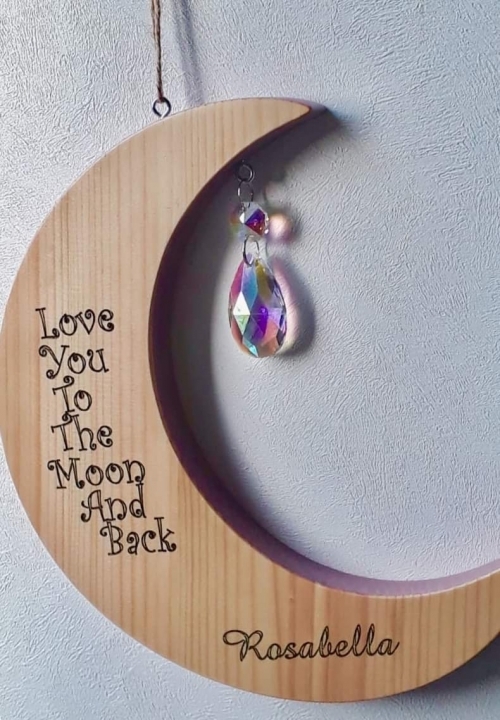 Large & Deluxe products also include the option of first names, a wedding or anniversary date, Welcome to Our Home or Cead Mile Failte to further personalise this unique gift.